Ever since 16-year-old Rabina Dangol moved from Nepal to Japan in 2014 to live with her parents, a nonprofit organization in Fussa, western Tokyo, has been a boon in helping her learn enough Japanese to survive the school system. “I didn’t understand a word of Japanese back then. I could not speak at all. But after studying Japanese here, I can now read school textbooks,” said Dangol, who goes to the Youth Support Center’s YSC Global School to receive language and academic support. Without this resource, she could not have attended the public junior high school in adjacent Akishima because it does not have any trained staff for teaching Japanese as a second language. After the city’s board of education asked her to acquire basic Japanese skills, Dangol studied at YSC for a few months before enrolling. 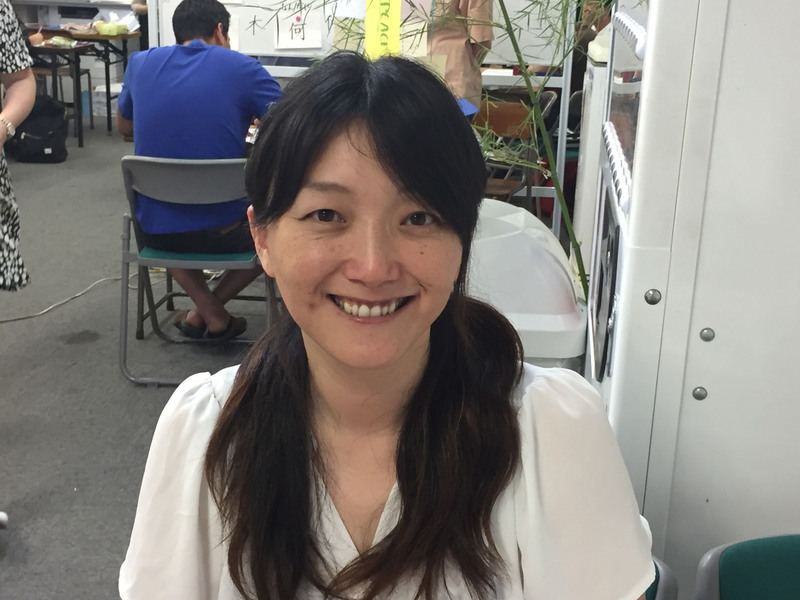 As more and more foreign people move to Japan for work, bringing along their families, students like Dangol are being left in limbo by the lack of Japanese language classes at public schools and forced to seek help elsewhere. In western Tama, a region with eight municipalities, only one elementary school and one junior high school in Fussa teach Japanese as a second language, according to Iki Tanaka, a director at the YSC Global School. As a result, about 60 students from countries ranging from Jamaica to the Philippines, Nepal and China study Japanese at YSC. Public schools are unready to address the growing need for Japanese language instruction. Many, especially those with only a handful of foreign students, are ill-equipped to offer even baseline instruction in rudimentary Japanese. This has prompted education boards in some cities to request that parents not enroll their children in public school until they can communicate effectively. The alternative means they might spend seven or eight agonizing hours a day in school without understanding or perhaps even uttering a single word — a scenario that has actually unfolded, experts say. Language lessons provided by NPOs or citizens’ groups are often the only resources children have to build the language skills they need to become part of the school community, they said. “The government should expand its support to those children. Currently, it’s far from enough,” said Tanaka, who launched YSC Global School in 2010. The foreign population began expanding in earnest after 1990, when Japan amended the immigration law amid a labor shortage to make it easier for Brazilians of Japanese descent to acquire working visas. Besides Japanese-Brazilians, who have become a common sight at factories in Aichi and Shizuoka prefectures, the influx from mainland Asia has grown gradually along with the slight improvement in Japan’s economy over the past several years. In many cases, workers with families have plans to stay in Japan, Tanaka said. According to education ministry data, foreign enrollment in public elementary, junior high and high schools grew to 80,119 in 2016, compared with 70,936 in 2006. But as of May last year, the number of foreign students in need of Japanese instruction in public schools hit a record 34,335, up from 22,413 in 2006, according to the ministry’s latest study, released last month. About 77 percent, or 26,410, were receiving language support, according to the survey. Which means the remaining 7,925 are probably not. Even at schools that reportedly provide language support, some children struggle because of the uneven quality, which varies greatly between schools, experts said. “In one school, a science teacher was teaching Japanese, simply because he was the only person on staff who had any spare time,” Tanaka said. 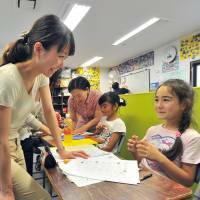 Noriko Hazeki, the head of Multicultural Center Tokyo, a nonprofit organization that provides Japanese classes for foreign children, pointed out that in some instances, instructors dispatched by municipalities function more as translators than teachers. The government has been taking measures to address the issue. Over the past five years, the education ministry has provided four-day training courses for 567 public school teachers on how to teach Japanese as a second language. In 2014, the government developed manuals on how to instruct non-Japanese students. In the same year, the ministry released guidebooks in seven different languages on how to get children into the Japanese school system. But these efforts have been ineffective compared with the rapid rise in demand, experts say. 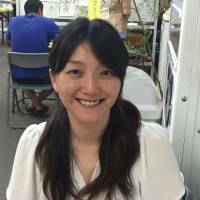 Yoshimi Kojima, an associate professor in educational sociology at Aichi Shukutoku University, said teaching Japanese as a second language needs to become a compulsory subject for obtaining teaching licenses. Some universities offer such courses as electives, but not as a compulsory subject. It should also be made mandatory when renewing one’s license, Kojima said. “Otherwise we can’t catch up with growing needs,” she said. Schools with principals who have an appropriate understanding of the needs of foreign children tend to develop a special curriculum for these students. But that is not the case at many schools. “It’s up to each principal’s own judgment. … Principals and senior teachers are the ones who often lack such understanding, so they need to learn the reality,” she said. The government’s policy is to accept all foreign nationals who wish to enroll in public elementary and junior high schools regardless of their Japanese level, according to Yasuhiro Obata, head of the ministry’s International Education Division. But in reality, some are turned away because of their poor Japanese skills, and that judgment effectively lies in the hands of the boards of education, experts say. To make matters more complicated, there is the issue of what to do with children 15 or older who move to Japan after completing compulsory education in their home countries. Those children have nowhere to go, Hazeki of Multicultural Center Tokyo said. The education ministry has no data on such teenagers. In order to enter a Japanese secondary school, students must first pass a high school entrance exam. A high school degree is a must for anyone who wants to land a decent full time job, Hazeki said. “Considering the rising number of children coming to Japan, the government should allocate more of the budget and secure more Japanese-language instructors,” Hazeki said. “If they become members of Japanese society without having decent Japanese language or academic skills, their occupational choices will be very limited.